My companion blog, The Grim Gallery, has entered it's eight year of celebrating all things monstrous. 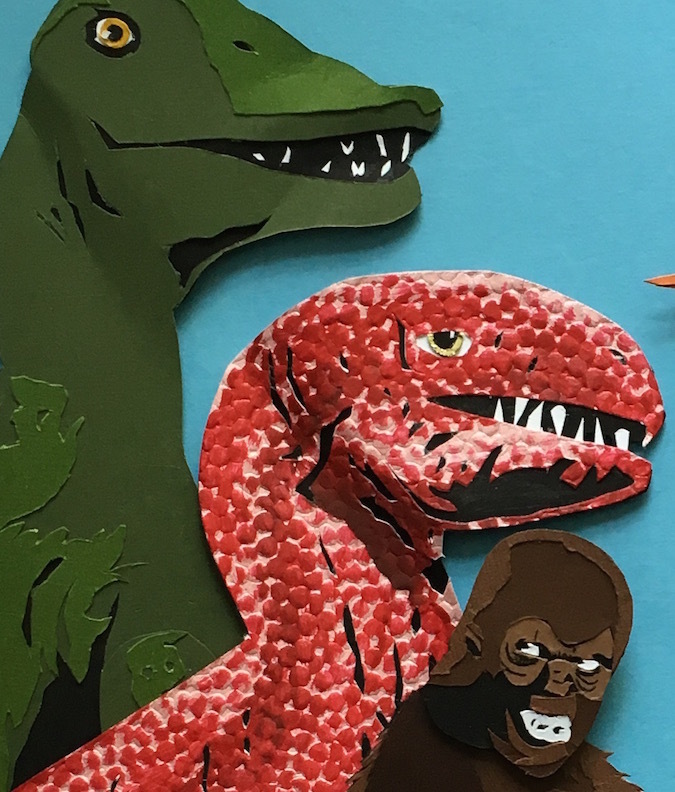 If you like monsters in movies, art, or literature, take a look. Here's a sneak peak of a magazine cover I'm currently working on. Stay tuned for the completed image. 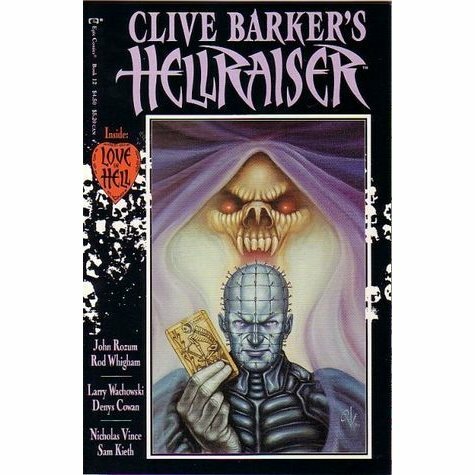 The folks behind the Clive Barker Podcast have been revisiting the Hellraiser comics published by Marvel/Epic in the late 80s. 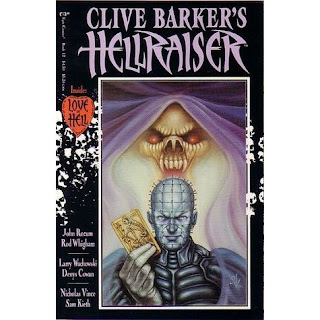 This includes, so far, two of the three stories I contributed. You can listen to the discussion of issue #8 here and issue #12 here.